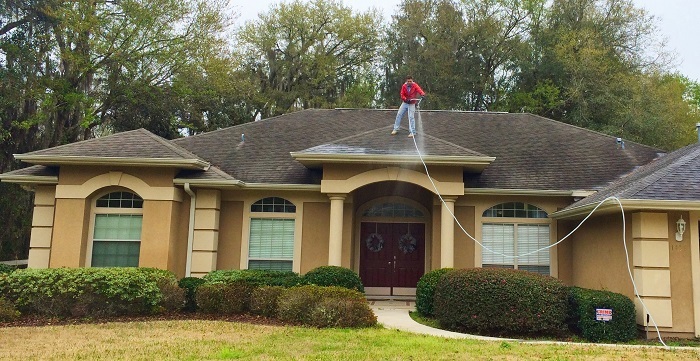 Spiderman’s offers Non pressure roof washing for our Residential & Commercial property maintenance customers in the Ocala, FL Gainesville, FL and the surrounding areas. 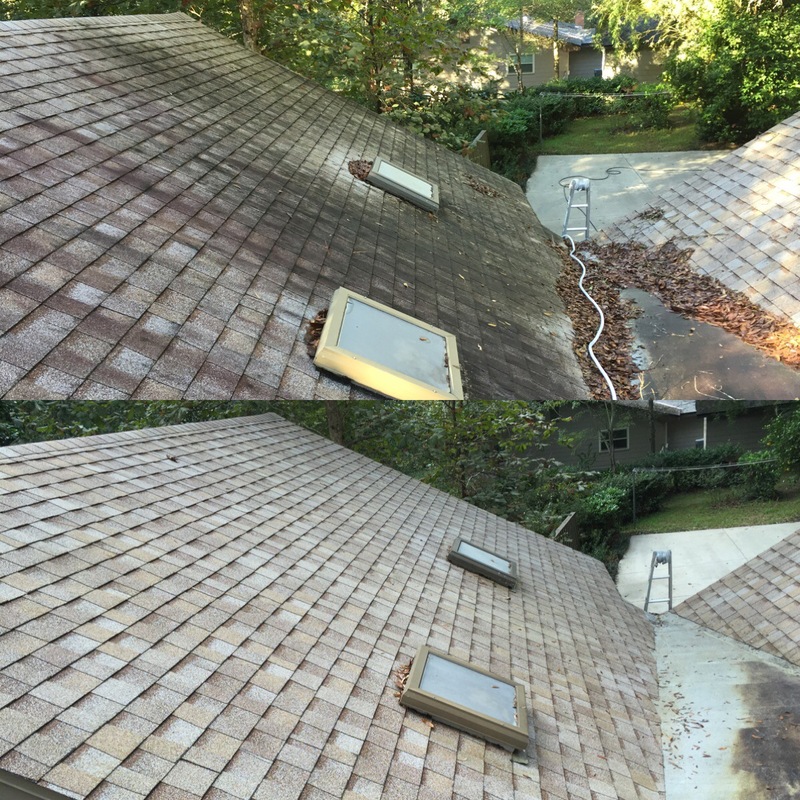 The main reason to have your roof cleaned is to remove any built up mold or mildew which will help your roof last as long as possible. 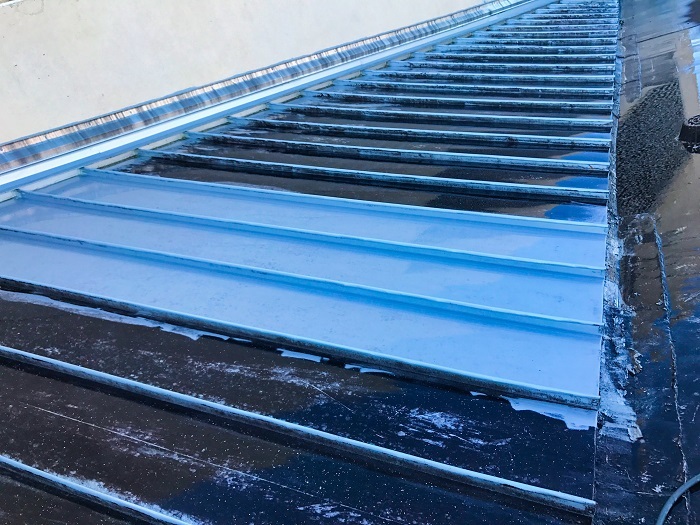 With our roof washing system we can turn back time to make your roof look like it did the day It was installed. We have a professional roof wash system that is specifically designed for safely cleaning roofs. We let the chemicals do all the work so no pressure is needed. 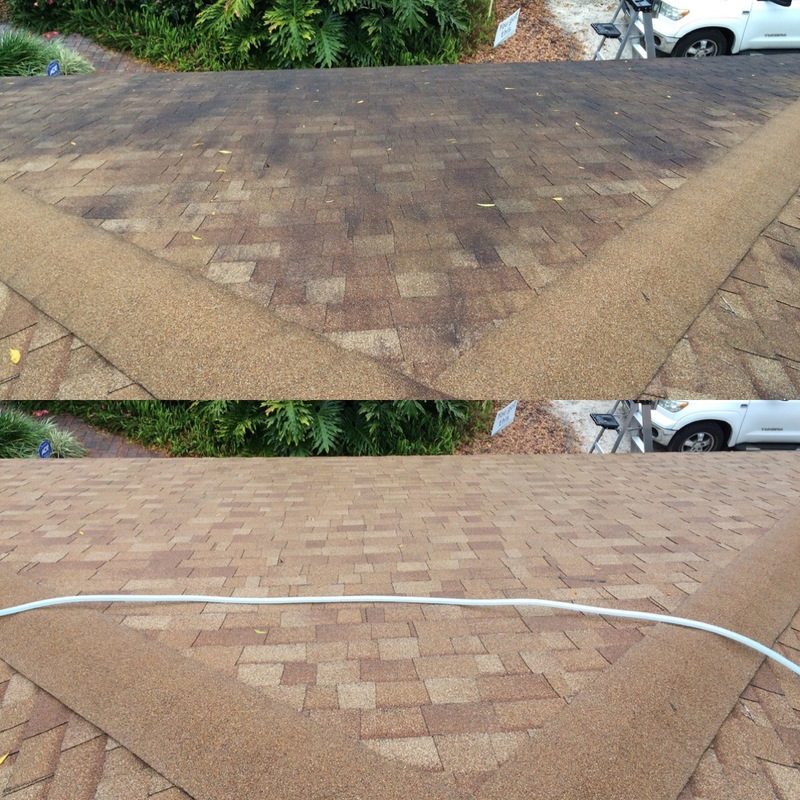 A pressure washer will not be used for this type of service because it can and will damage your shingle roof. 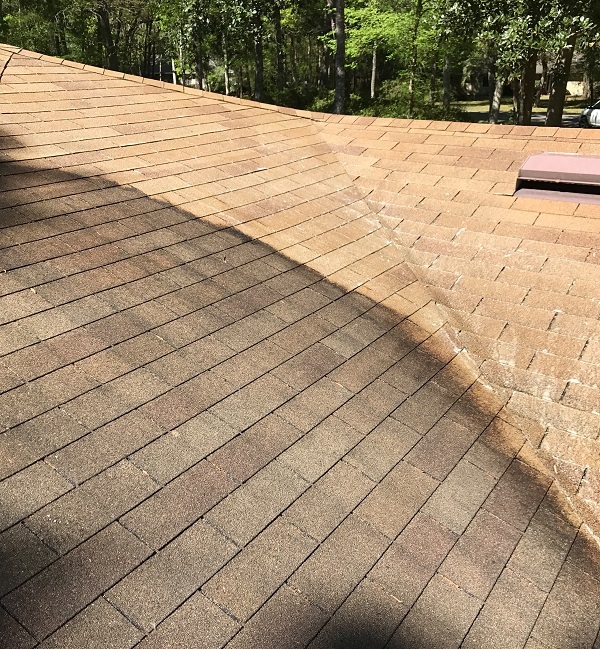 A roof wash will typically last anywhere from 3-5 years before you begin to notice any new black streaks. Call us today for a free estimate. Copyright 2019 Spidermans Window Cleaning LLC. All rights reserved.